For event and program planning, student organizations must download, complete, and submit the appropriate contracts provided below. Please review the Guidelines for Registered Student Organization Contracts and note that the policies for ON CAMPUS and OFF CAMPUS activities vary. To help you prepare for your event please refer to the Program Planning Checklist. 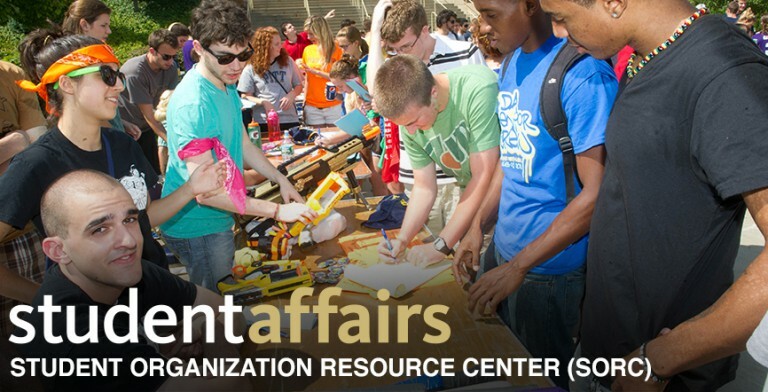 If you need assistance, please visit the SORC Office in 833 William Pitt Union. All contracts and related documents must be submitted to the SORC at least 21 days prior to the event. Failure to submit contract(s) twenty-one days prior to the activity may result in the postponement or cancellation of your program/event. Per the Guidelines for Registered Student Organization Contracts, student organizations now have the ability to submit a Contract Waiver Form (click here for directions) for speaker engagements only. Please read the Guidelines to determine if your event qualifies for a waiver. Contract waivers must also be submitted 21 days prior to your event. Contracts must include the following: Contract Cover Sheet, W-9 and Supplier Verification form if the vendor has not been paid by the University before. Please see additional documents below for the required Contract Cover Sheet and IRS W-9 Form.